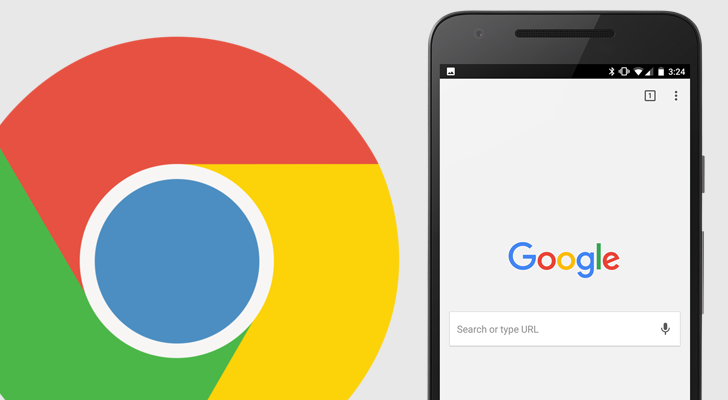 Chrome 54 Beta is now available on the Google Play Store, for you adventurous beta testers out there. 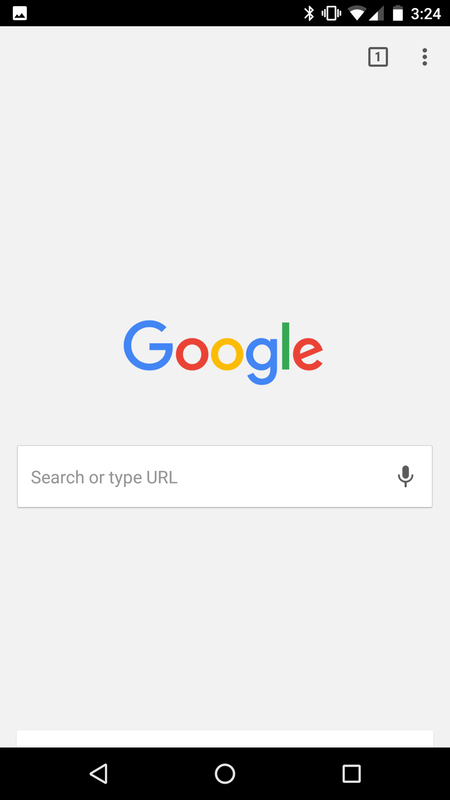 This beta brings some very useful new features to Chrome, so let's dive right in! Chrome 54 brings a redesigned New Tab page, and honestly, I'm not sure I'm a fan. 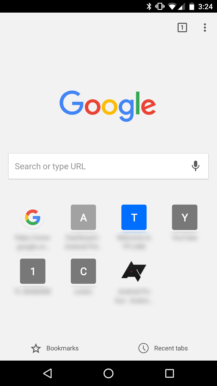 The changed New Tab page still maintains the Google logo and the search bar, but does away with the Bookmarks or Recent Tabs buttons. However, they are still easily accessed through the menu at the top-right. Left: Chrome 53 New Tab Page. Center, Right: Chrome 54 New Tab Page. 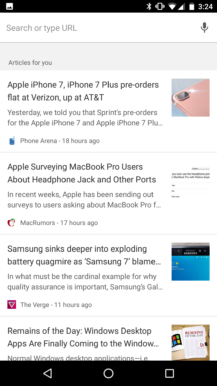 Instead, there is a Google Now-like recommended articles section once you scroll down. 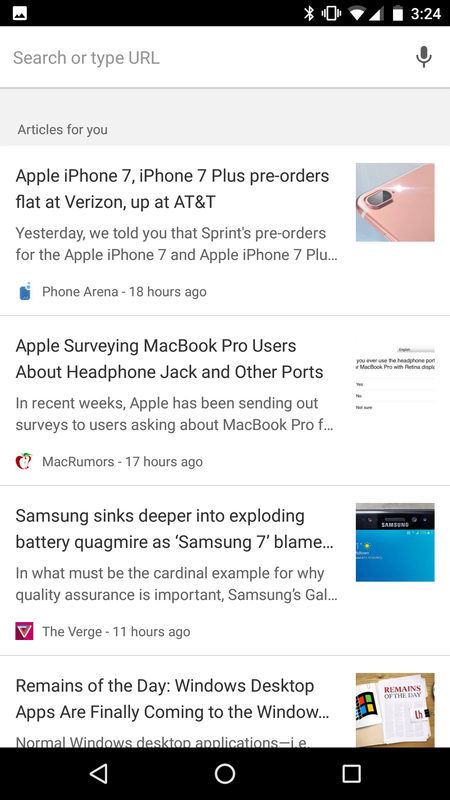 Interestingly, none of the articles were recommended to me through Google Now, so they don't seem to draw data from the same source. This feels like duplicate functionality since I already have Google Now, but whatever. Note: There are no pages located below the search bar on the Chrome 54 screenshots because this is a new install of Chrome on my device. That feature has not been removed. Earlier this month, we covered how Chrome Dev 54 featured a new Download Manager (with saving pages for offline reading) built directly into Chrome. For some reason, it looks like the feature has been disabled in the beta or partially removed. When I downloaded a file from APKMirror, I was prompted to give Chrome permission to access my files (which would be required for a downloads manager), but then the file downloaded with Android's built-in download manager. Furthermore, the downloads icon on the Chrome menu that was present in the Dev build has been removed. It's more than likely the Downloads Manager will come back for the final release, but I do wonder why it was removed for now. Also why does Chrome need its own Downloads Manager when Android's is perfectly fine? On Chrome 53, video playback will automatically pause when you switch to another app or your homescreen. But with Chrome 54 on Android, it's now possible to control video playback even with Chrome in the background. 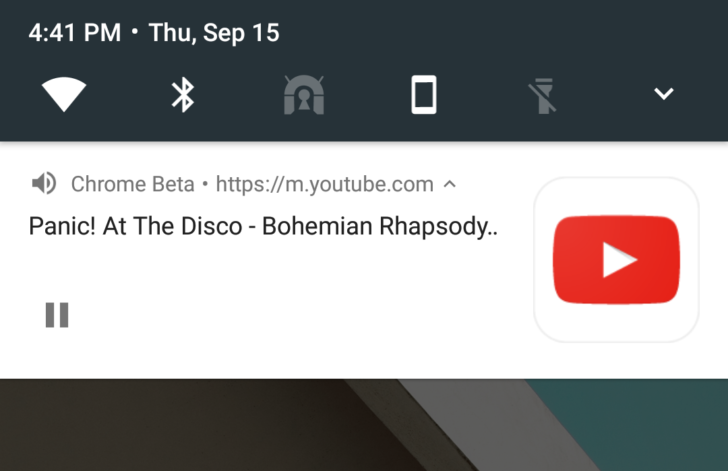 Videos are still automatically paused when you exit Chrome, but you can resume them from a notification. Playing a YouTube video in the background. Audio files provide the same notification, and do not automatically pause when you exit Chrome. The icon used in notifications is defined by the 'apple-touch-icon' in the page's source code, which is the icon that appears when you add websites to the homescreen on iOS. It may seem a bit odd, but considering it's widely used by most mobile sites these days, it makes sense. And yes, before you ask, this does work with YouTube's mobile site. 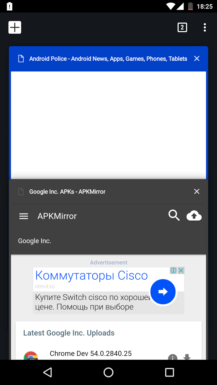 Chrome 54 also allows pages to detect when they are running in the background, so it is possible for YouTube's mobile site to disable this in the future. Enjoy it while you can! Chrome 54 across all platforms adds support for the Custom Elements V1 API, which allows developers to create their own HTML elements. This is a huge step towards Web Components, allowing for a more modular and re-usable web. If you're interested in Custom Elements, I highly recommend reading Google's documentation, but if you're not a developer it might be hard to get excited about. When Chrome was first developed, one of the key differences between it and other browsers was sandboxing. Every tab and every extension run in their own copy of Chrome, completely independent from each other. This is why one tab can completely crash and the rest of Chrome is unaffected. 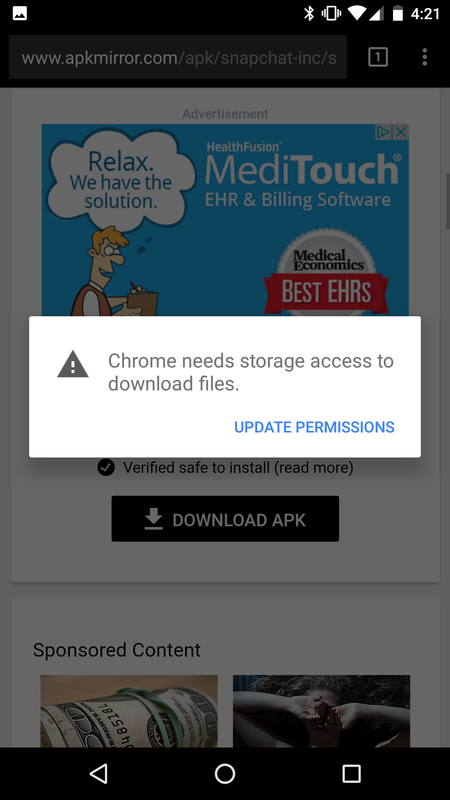 The APK is signed by Google and upgrades your existing app. The cryptographic signature guarantees that the file is safe to install and was not tampered with in any way. Users on Android 7.0 might need to use this APK to update, as there is a bug with Chrome Beta & Dev updating from the Play Store. Since Chrome Dev 53, Chrome has had an optional flag to make tabs on the tab switcher different colors, which we covered in-depth. 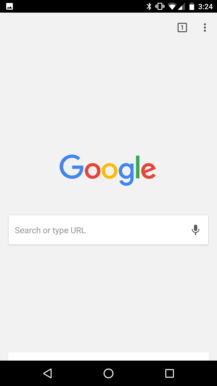 Влад Копылов on Google+ let us know that on Chrome 54 Beta, this feature is now enabled by default. Just as before, the colors are defined by the website itself.